Ishigaki is the UK's largest LGBT martial arts club. Whether you want to train for fitness, to learn something new, to go for a blact belt, to be a ninja turtle or to enjoy the social events... come try a free class on us. 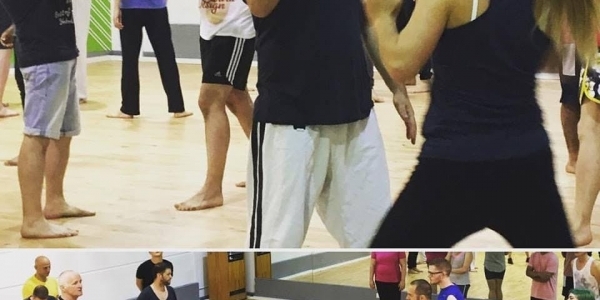 The 2 hour class will consist of a mixture of self defence and jujitsu techniques, and an introduction to the club.